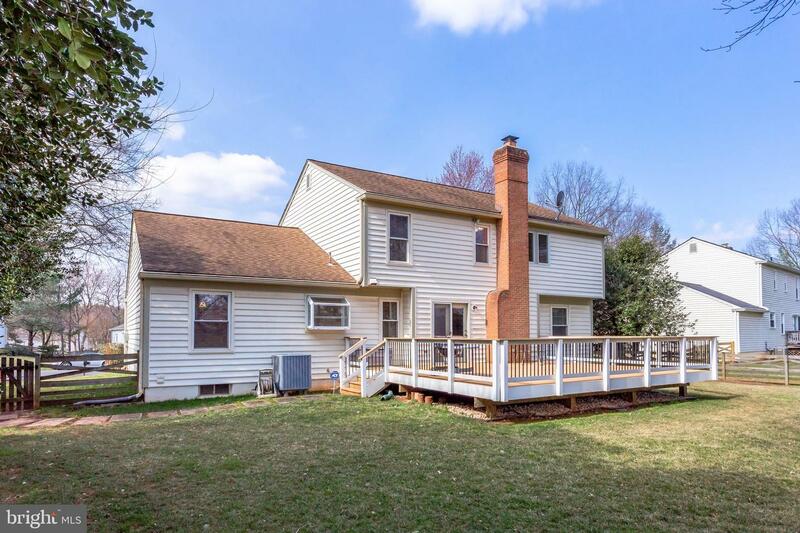 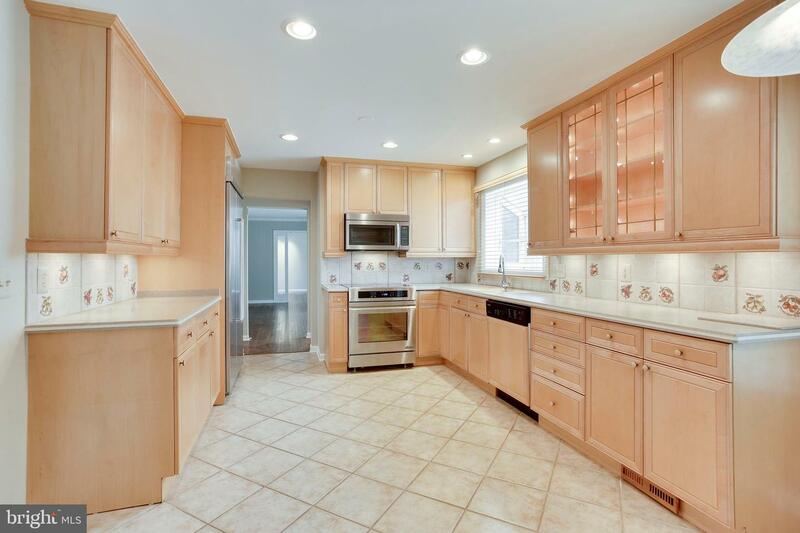 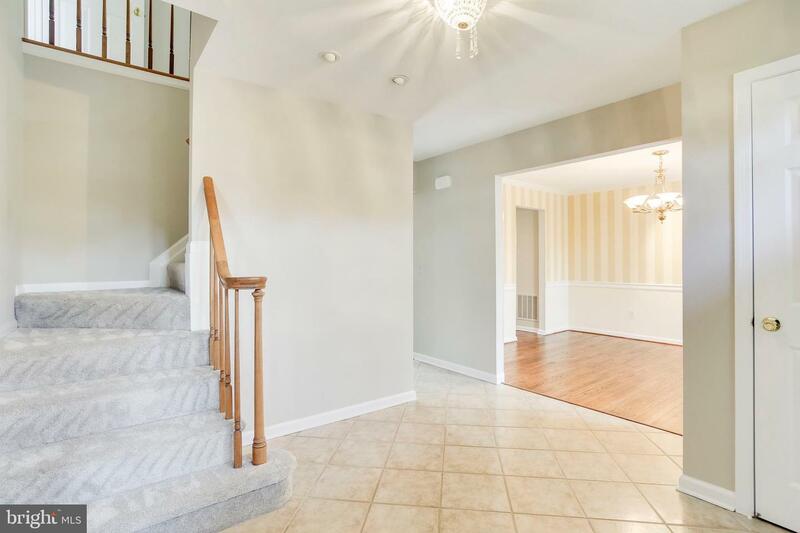 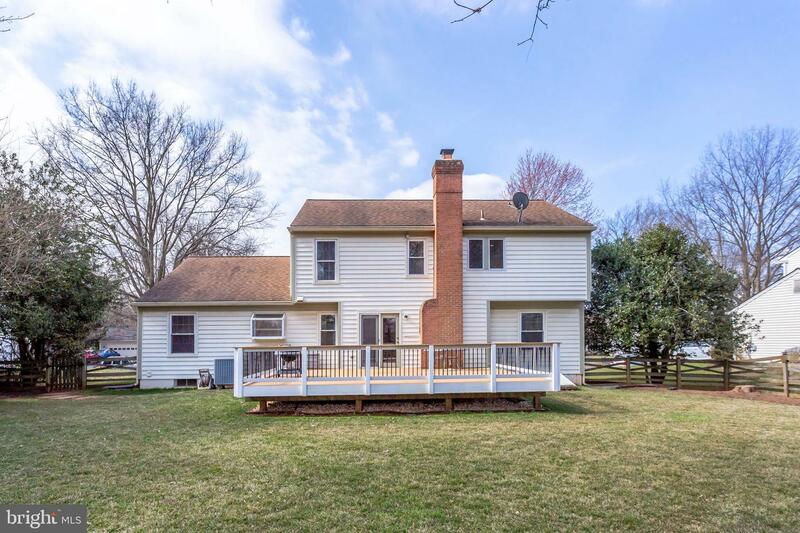 This 4-bedroom, 2.5 bath home is the one you have been waiting for in Countryside. 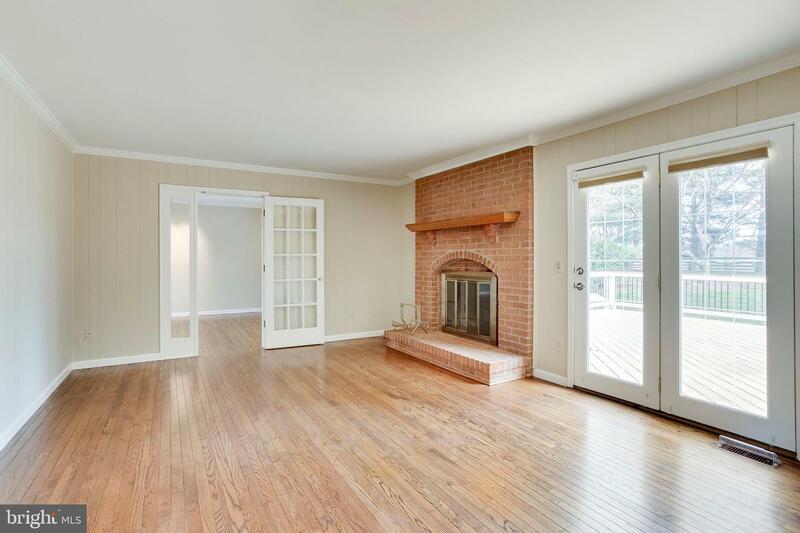 It has been beautifully cared for with lots of updates. 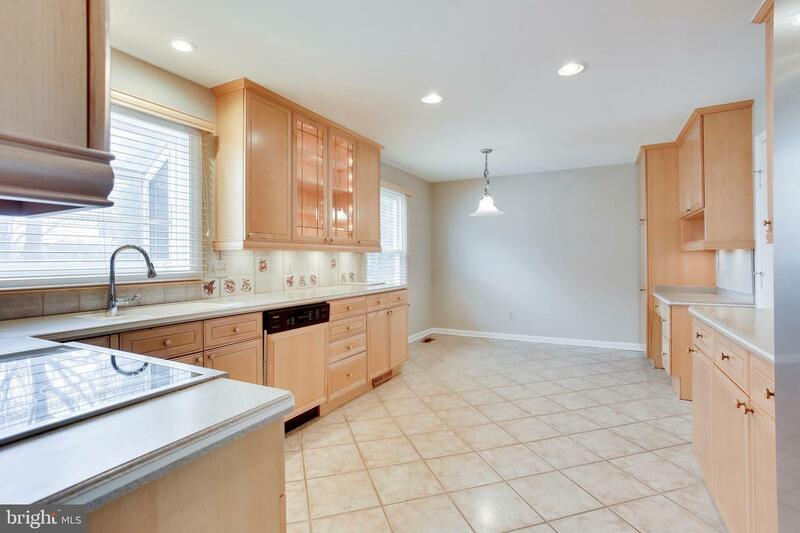 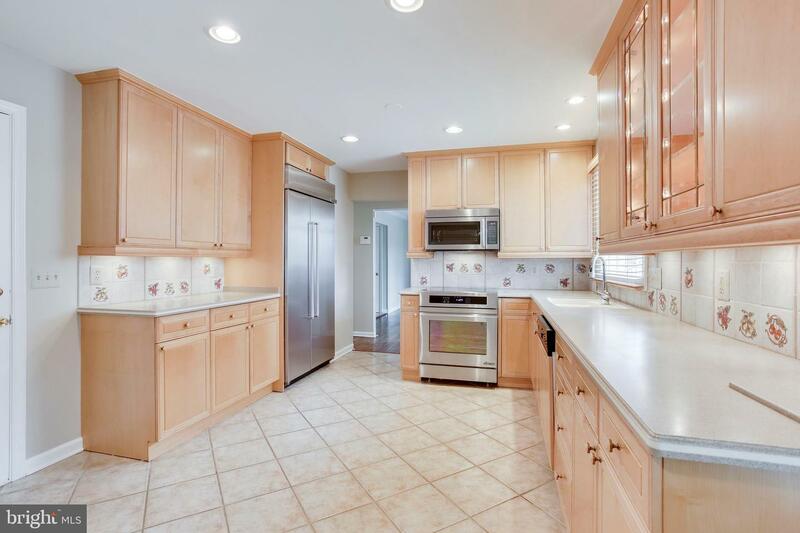 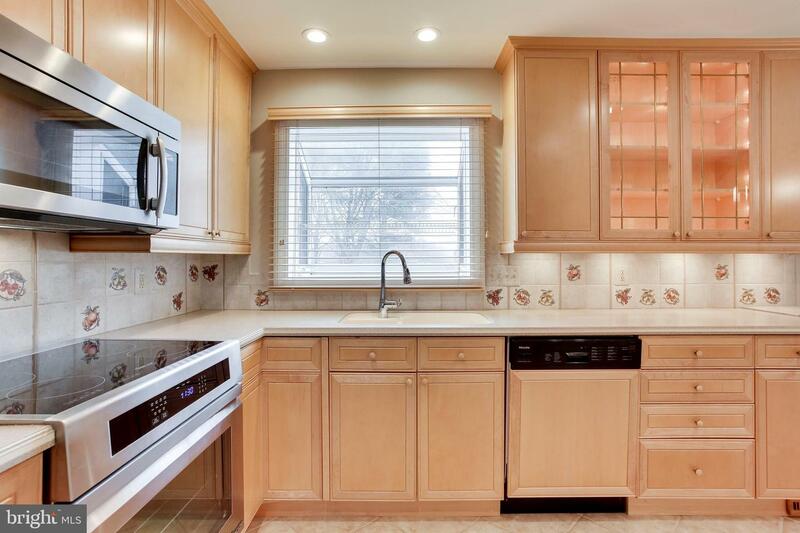 The spacious and extra-large kitchen has stainless, high-end appliances, including a range that has an induction cook top with convection oven and oversize refrigerator. 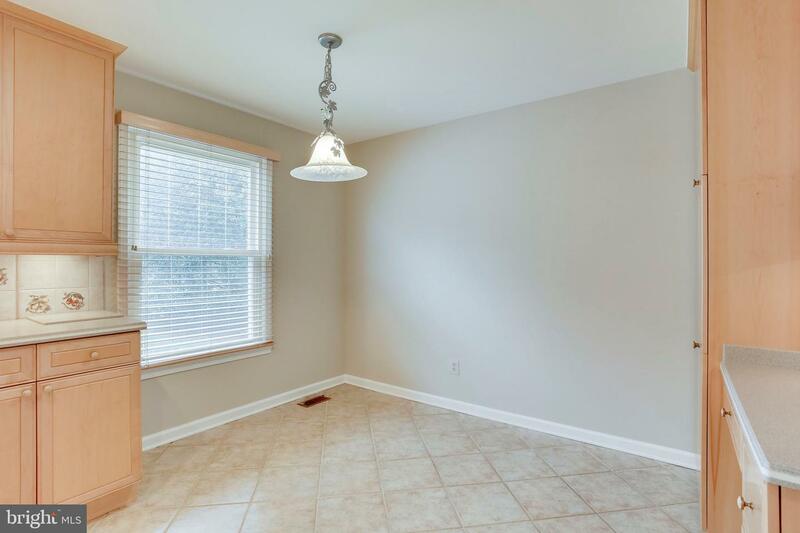 The updates include 42" cabinets, a pantry, tons of counter space and a eat-in area that is perfect for a breakfast nook. 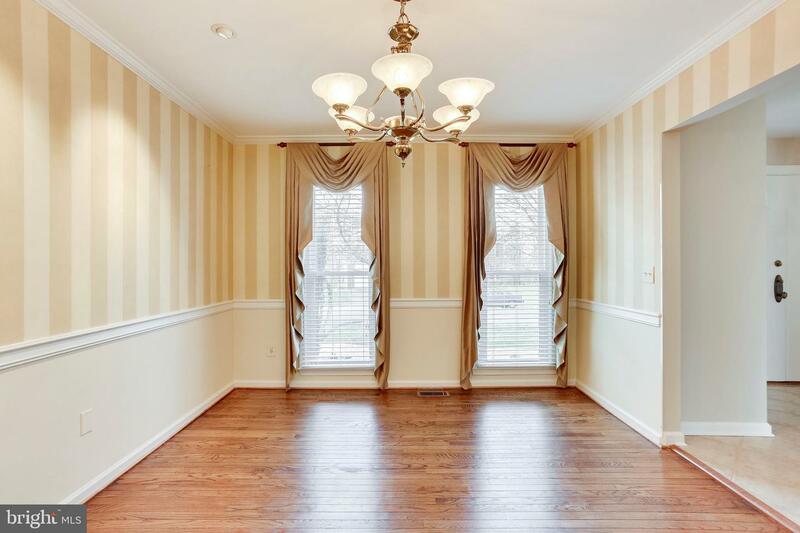 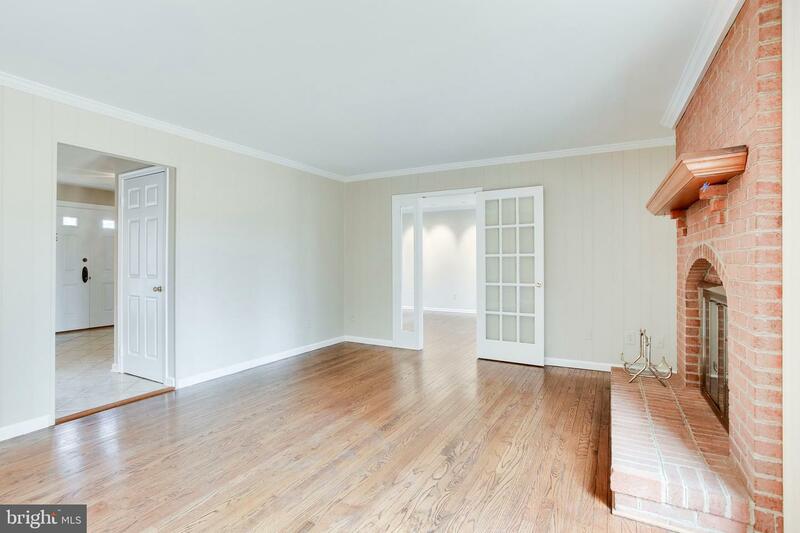 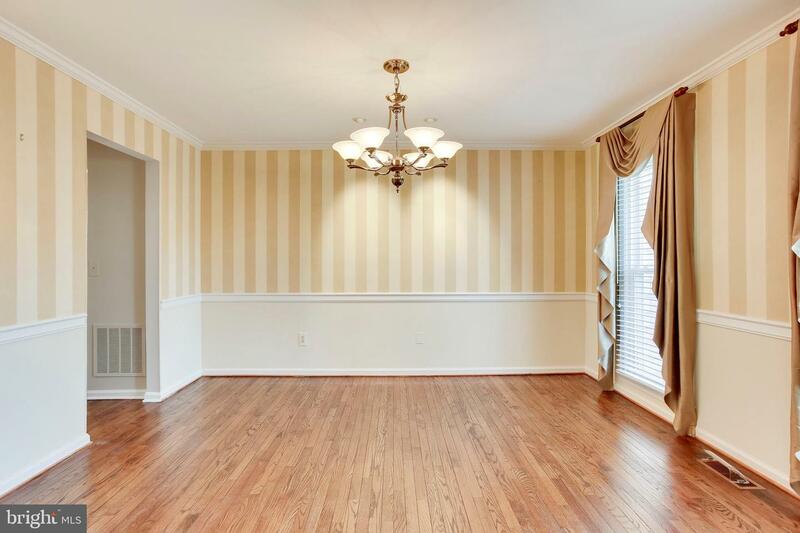 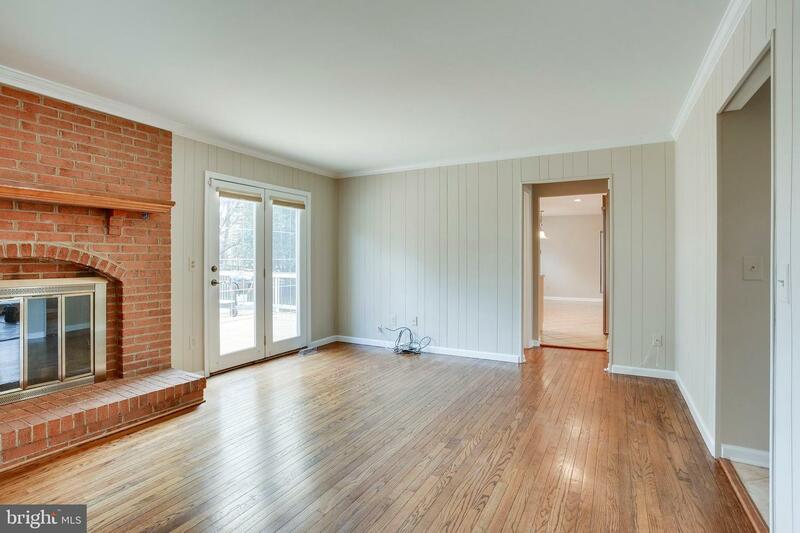 Hardwood floors in the dining room, living room and family room. 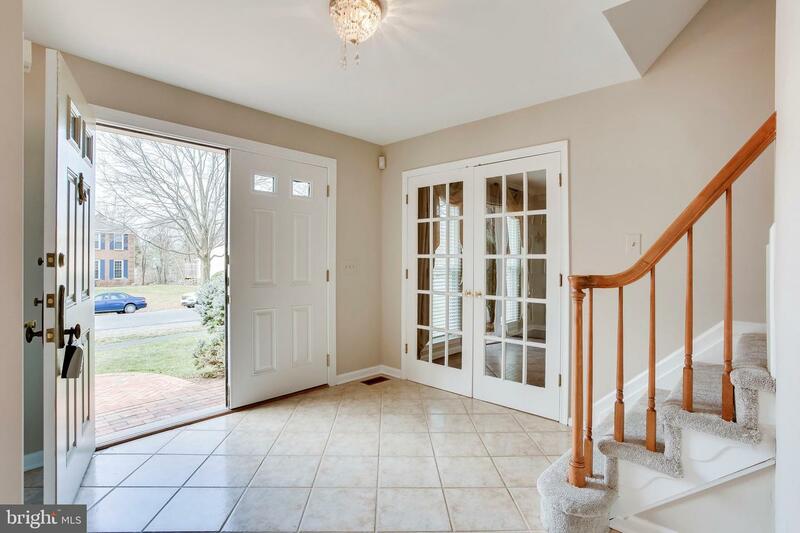 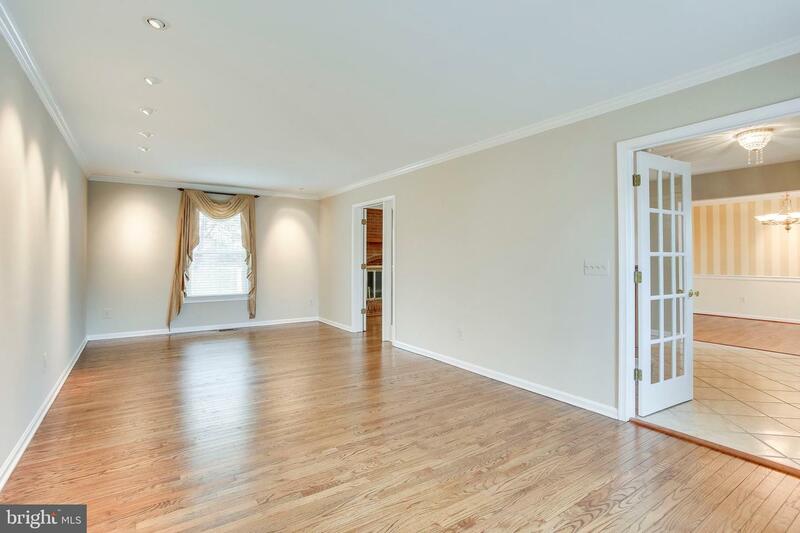 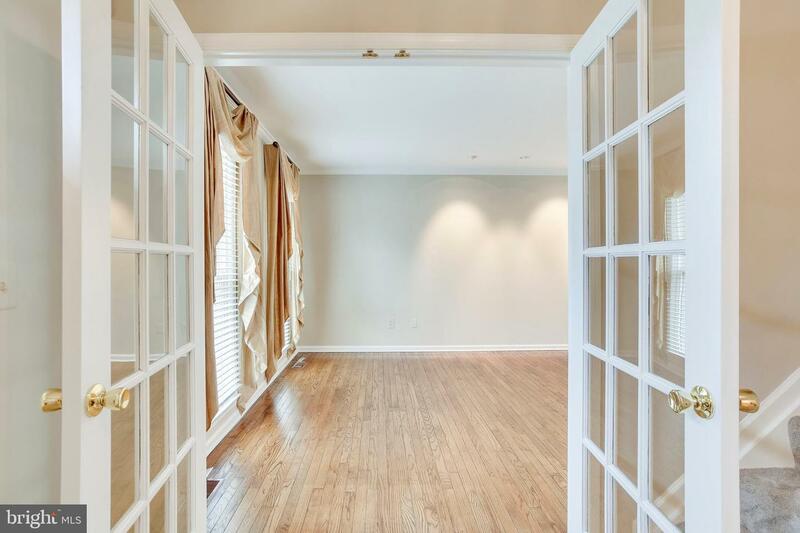 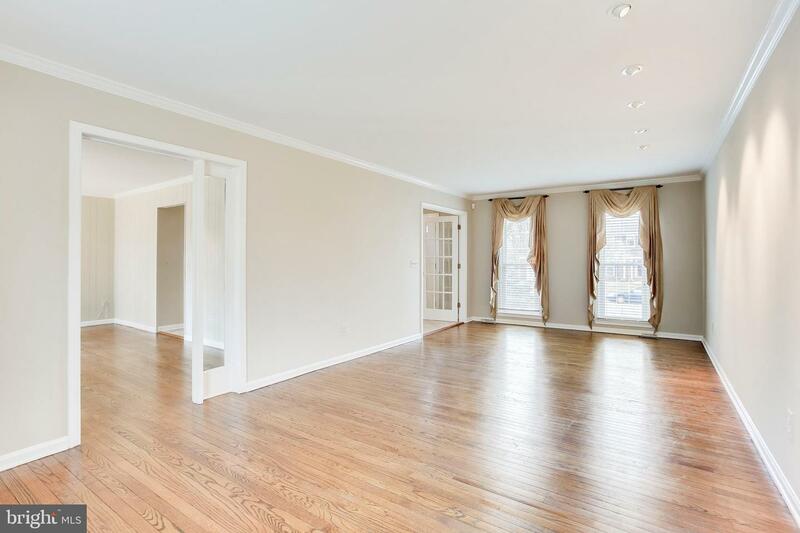 Double French doors lead you to a spacious living room, perfect for entertaining. 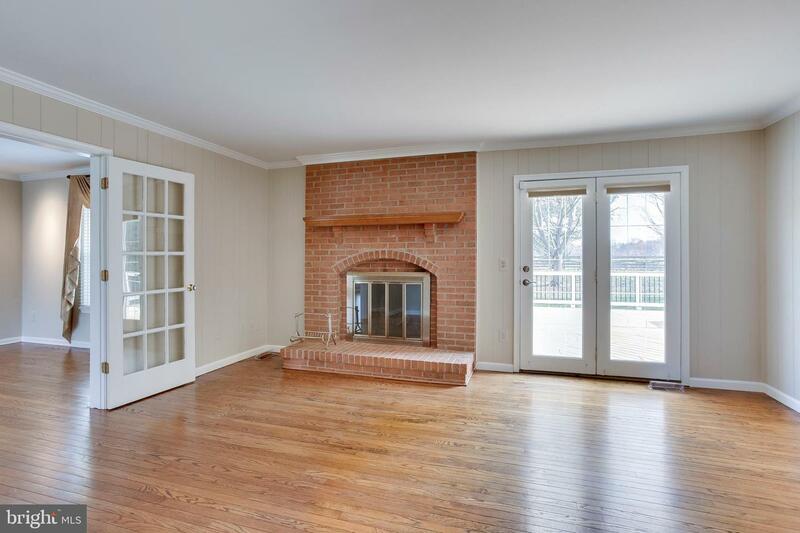 The family room is just off the kitchen and features a wood burning fireplace and access to a large composite material deck. 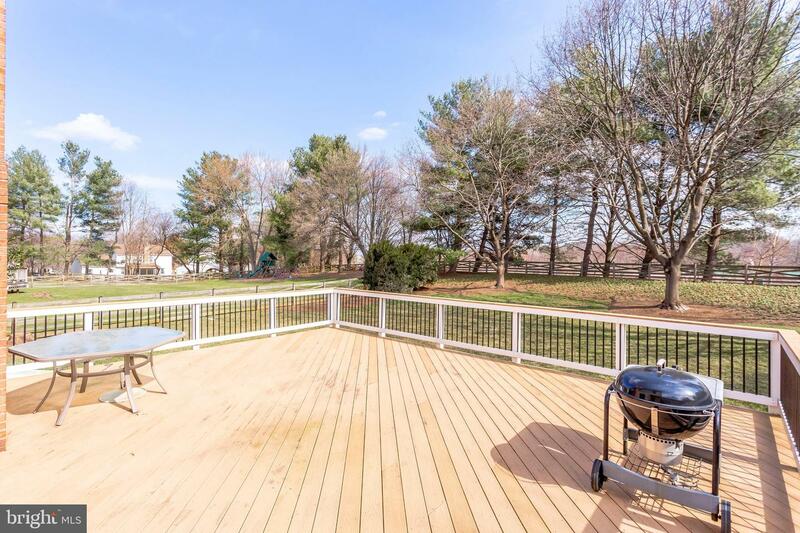 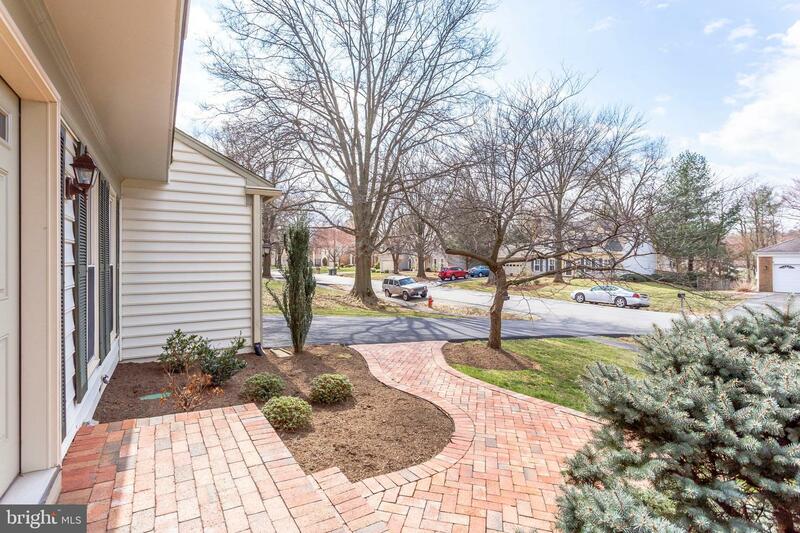 The large, fenced in back yard has a sprinkler system and lots of green space to enjoy. 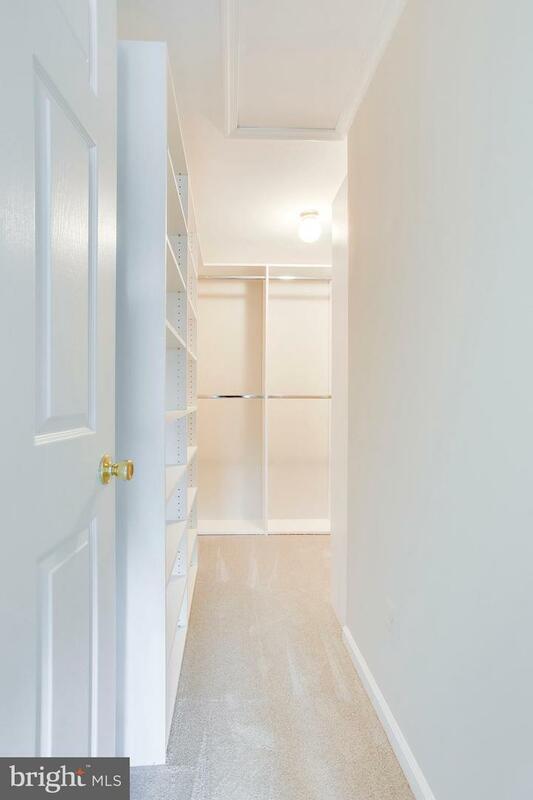 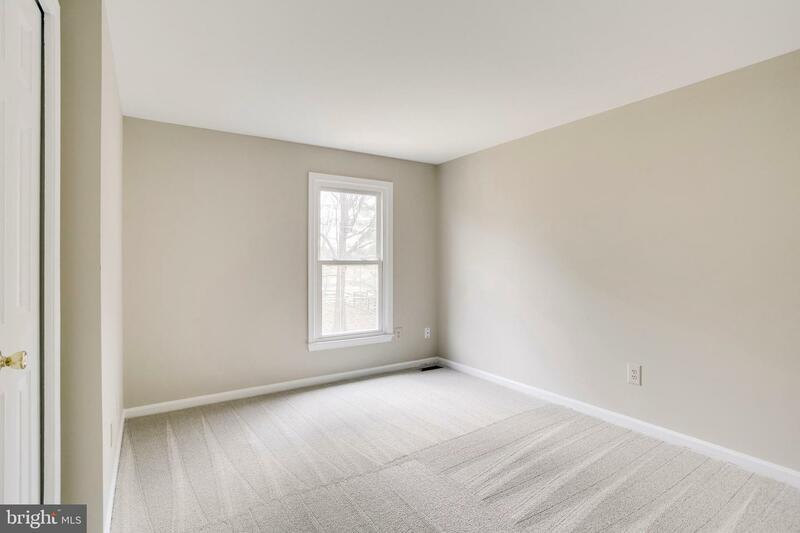 The large master bedroom has an amazing walk-in closet. 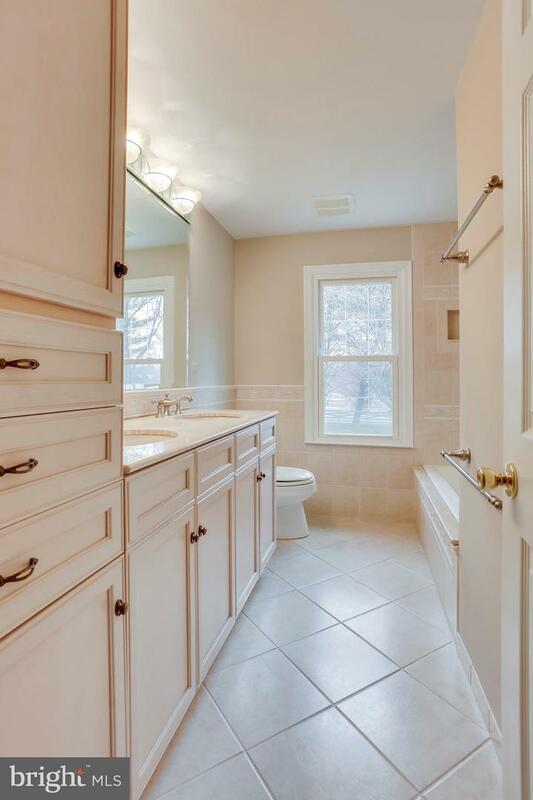 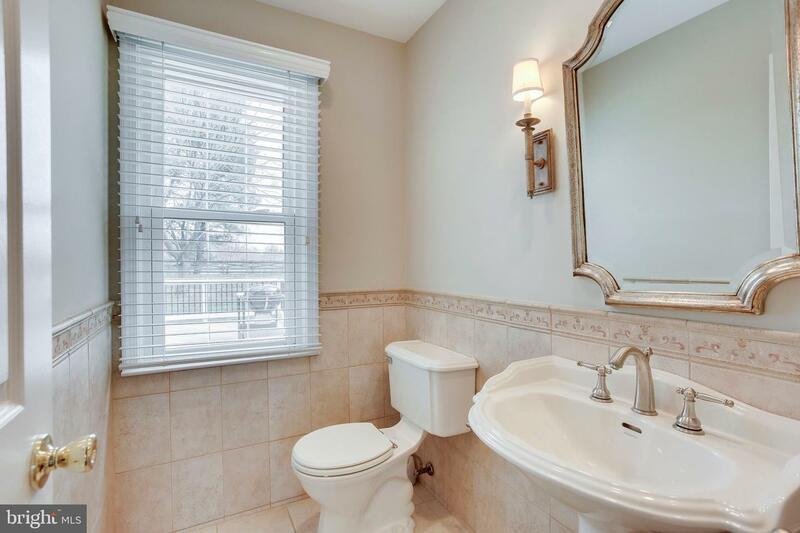 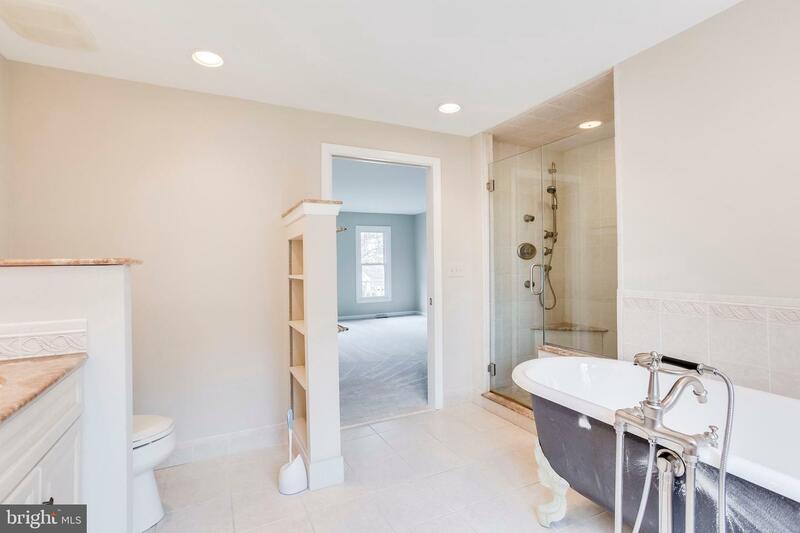 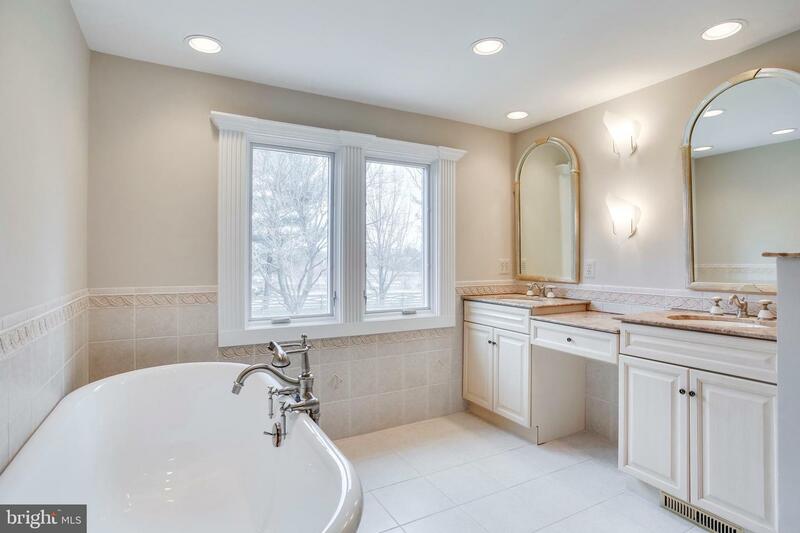 The renovated master bath features a claw foot tub with a separate walk-in shower and a double sink vanity. 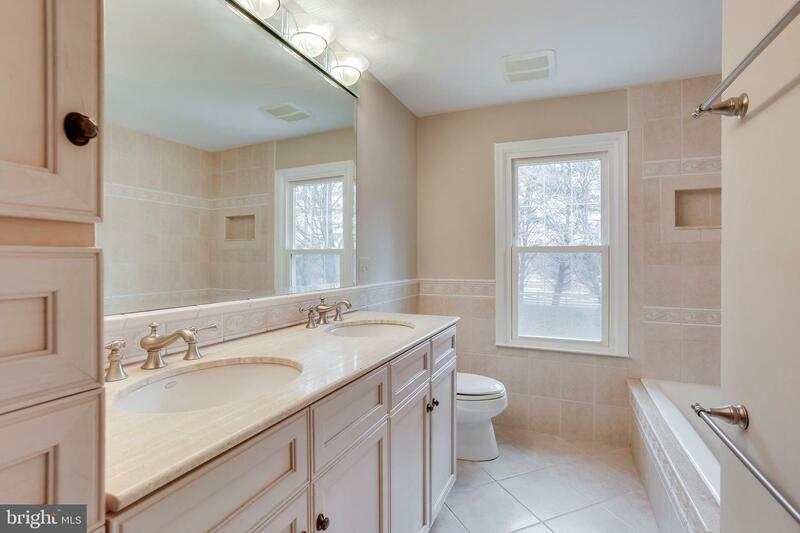 The updated guest bath includes a double vanity and plenty of storage. 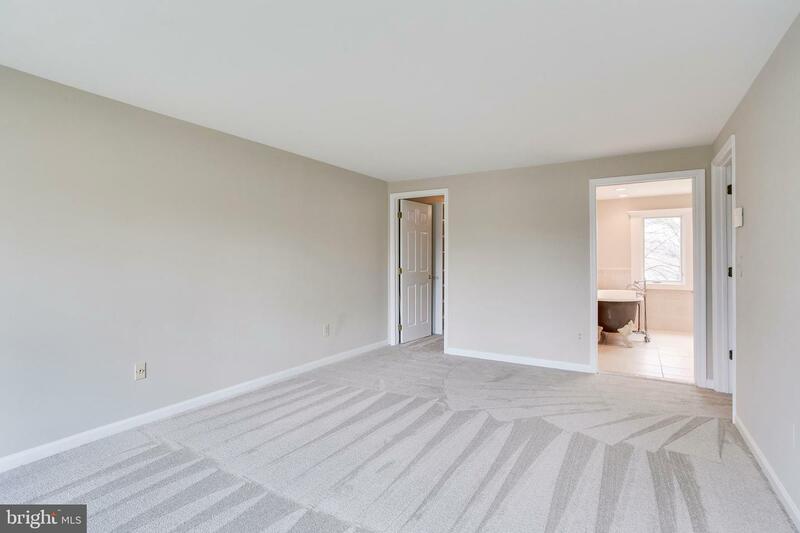 The house has been freshly painted and the entire upstairs has brand new carpet. 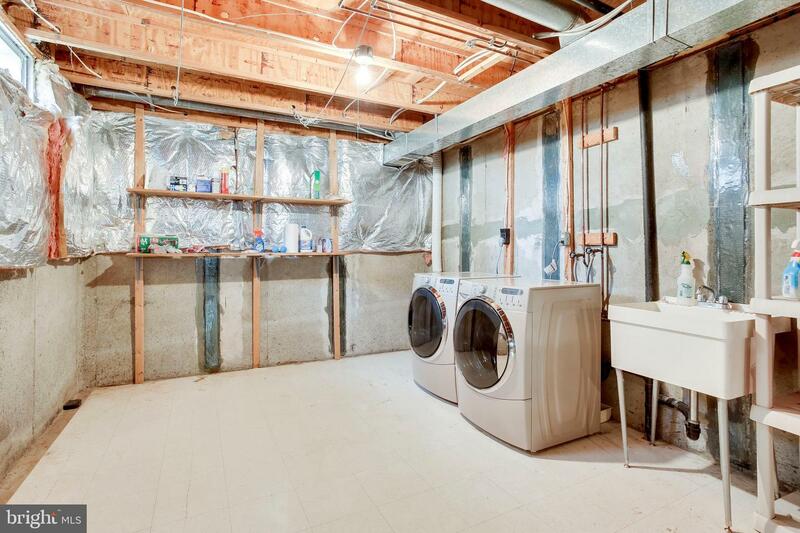 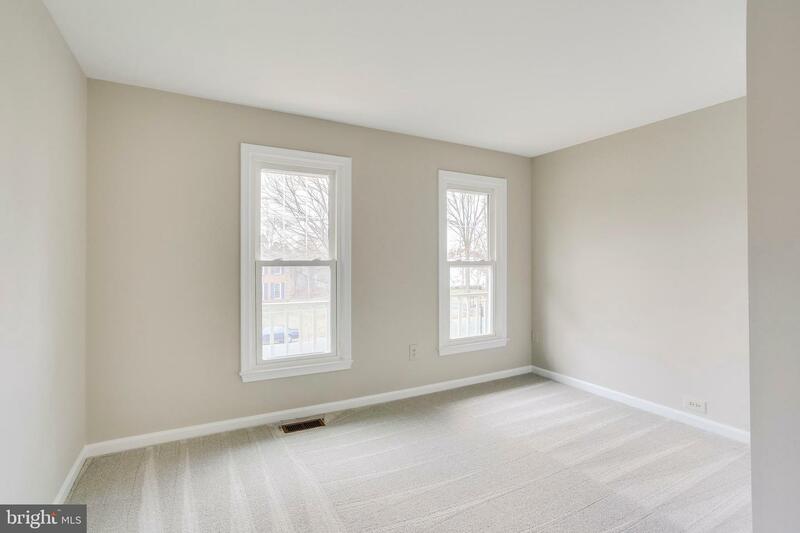 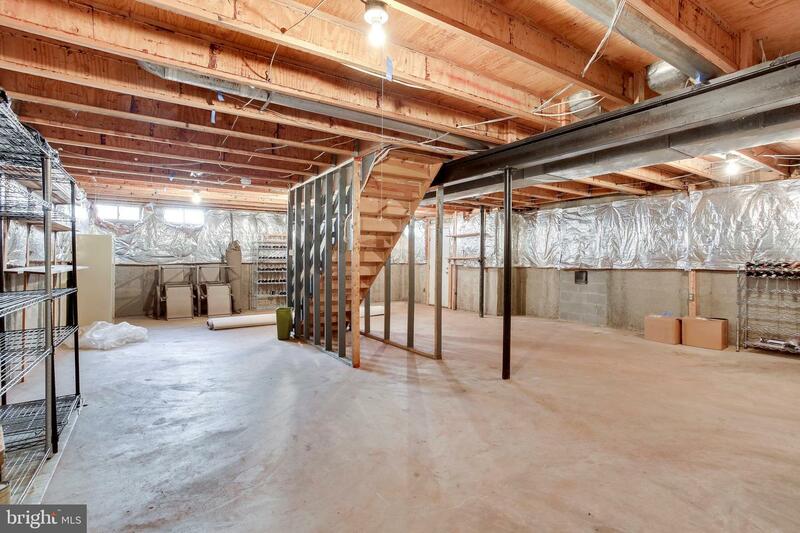 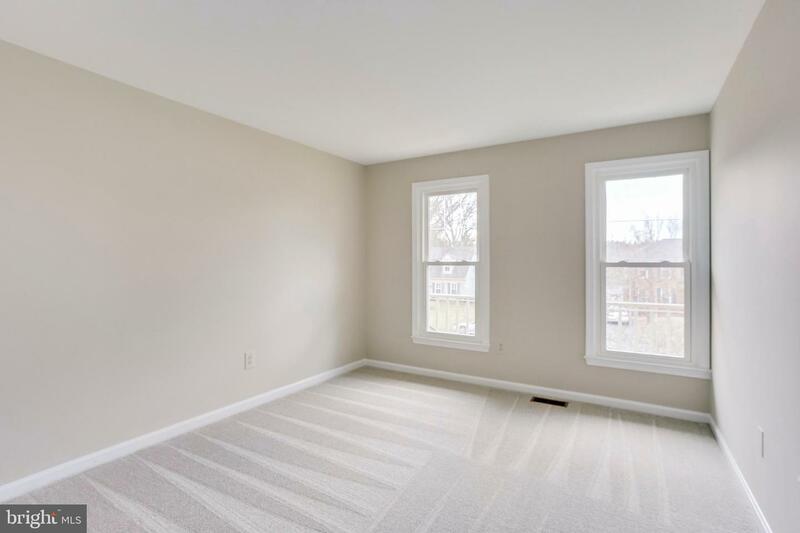 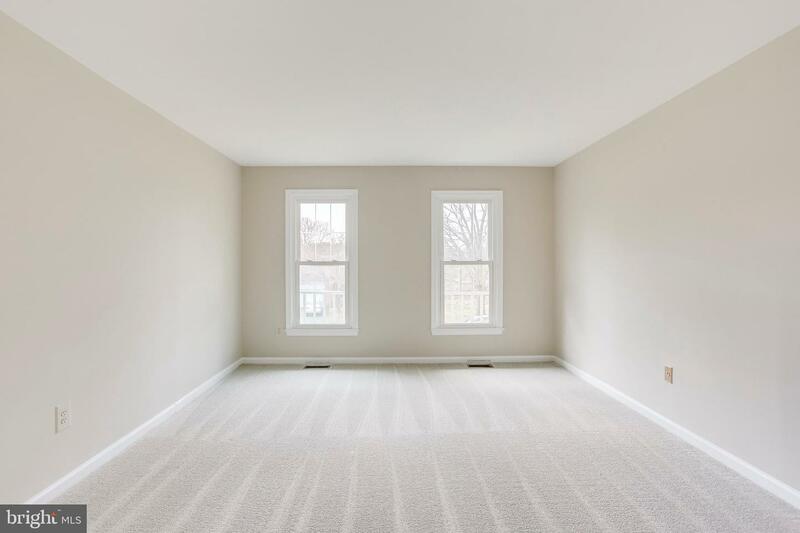 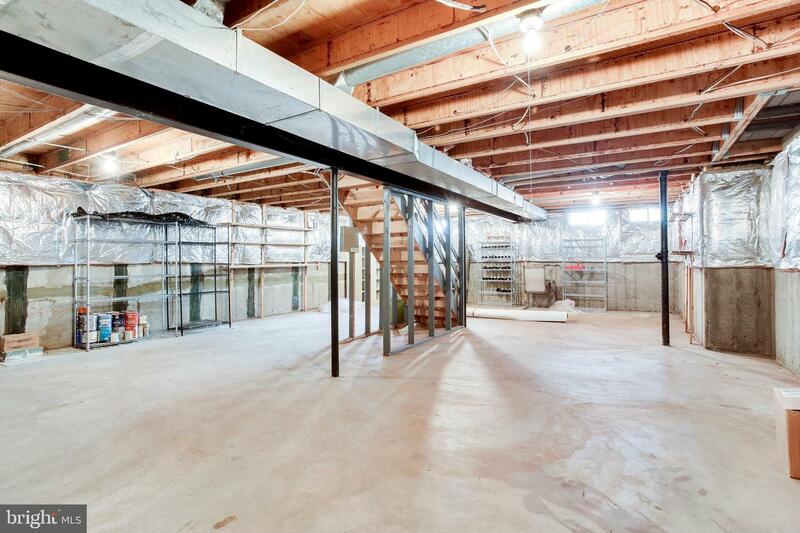 The full, unfinished basement offers lots of storage and walk-up stairs. 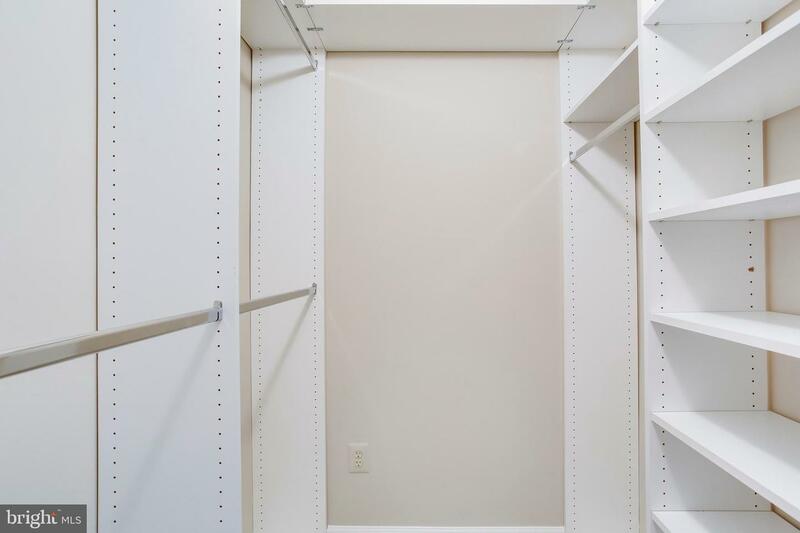 It can be converted into additional living space to fit your needs. 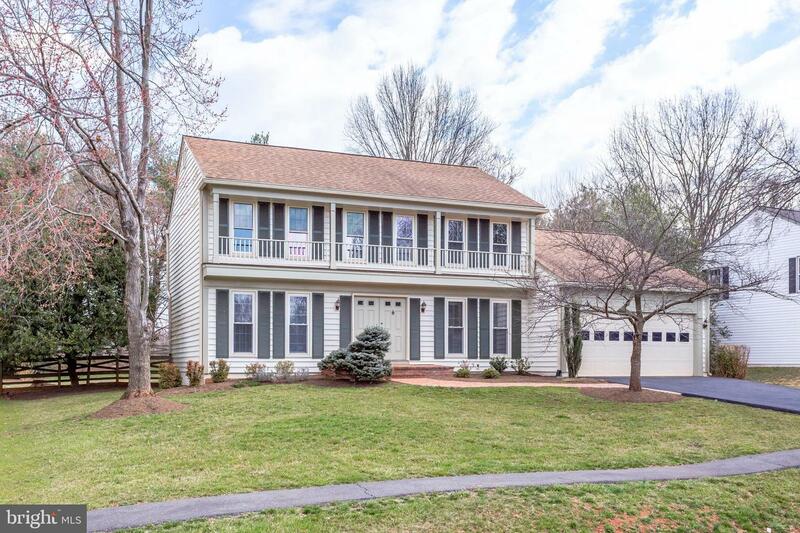 This is a beautiful home and it is a must see!